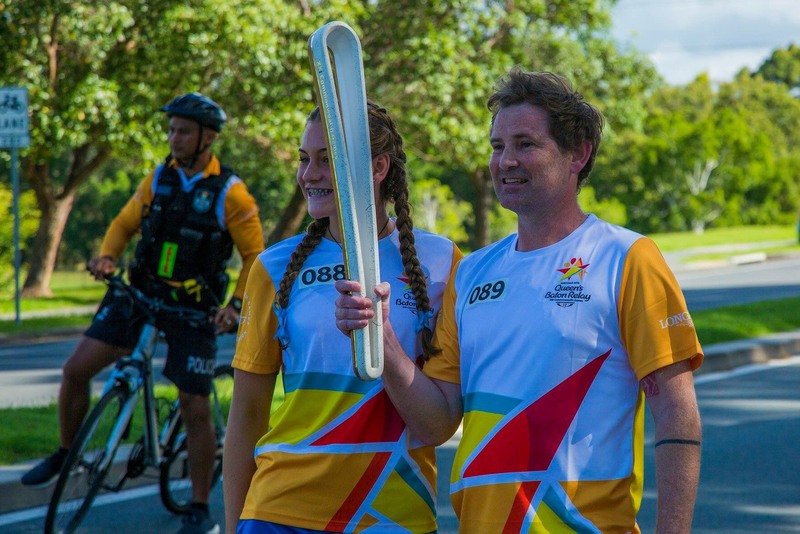 Congratulations to four Transplant Australia members Justin Wall, Kate Phillips, Monty Summers and Kate Rootsey.,who had the honour of carrying the Queen’s Baton in the Relay leading into the Commonwealth Games. The Games get underway on the Gold Coast this week and will be a great precursor to the main event later this year – the Australian Transplant Games! Pictured: Justin Wall and Monty Summers.